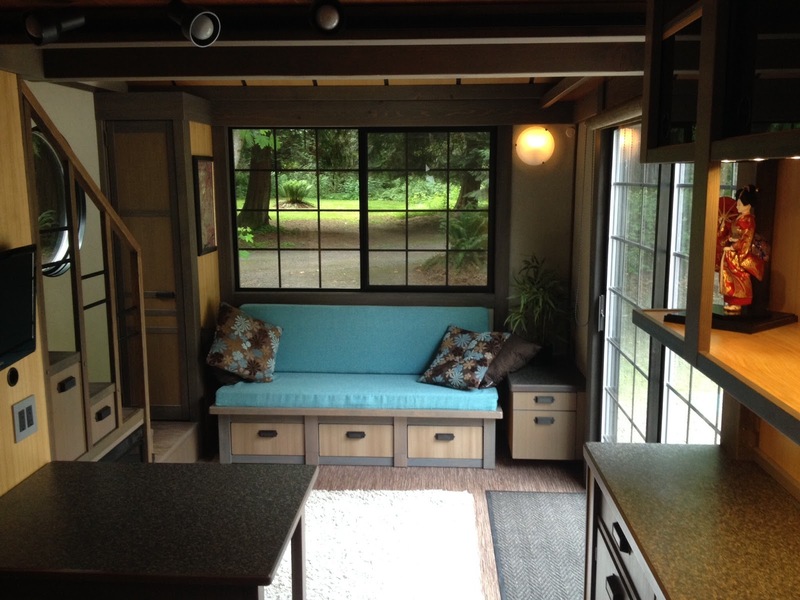 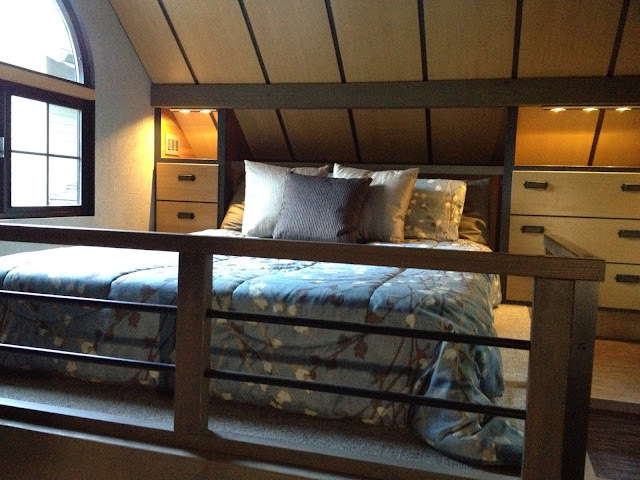 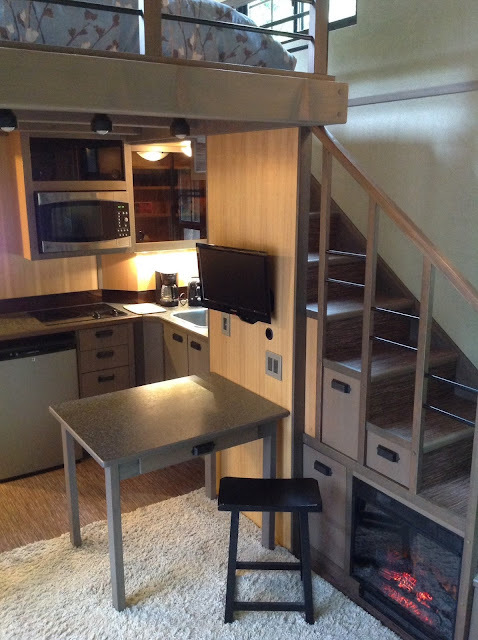 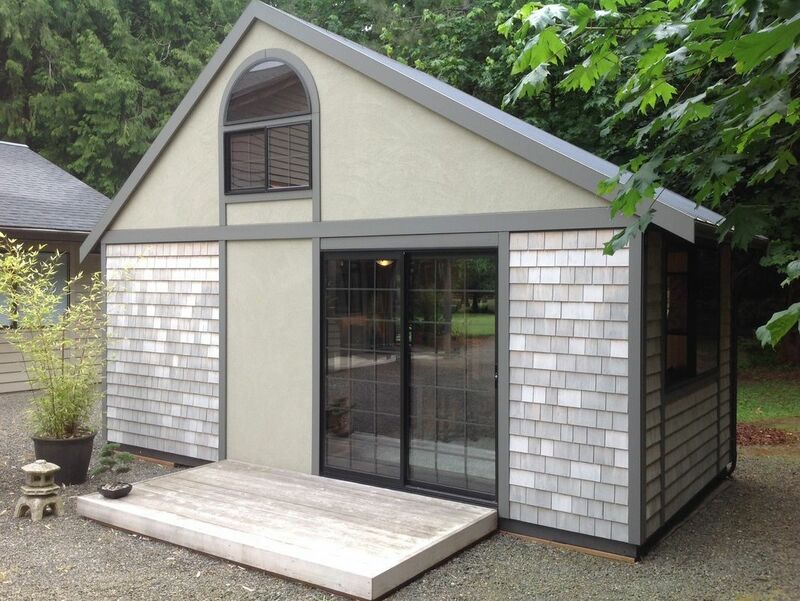 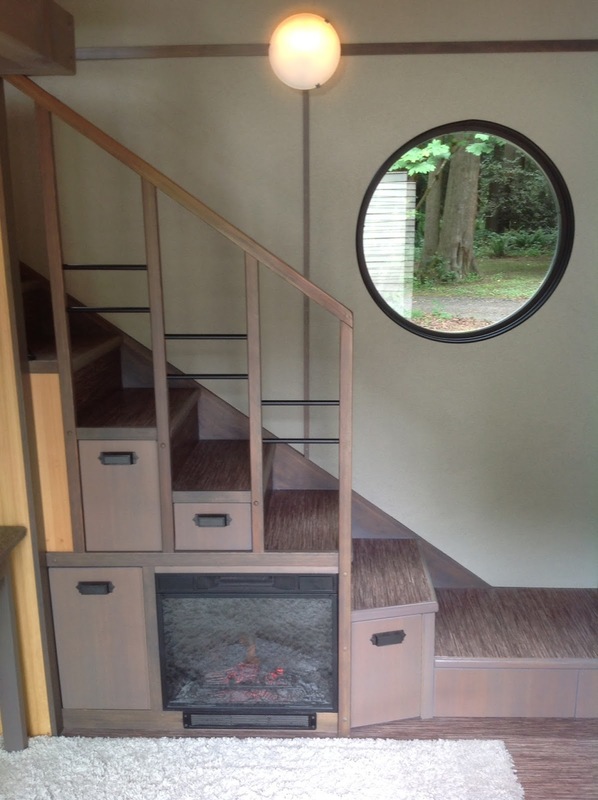 One of the most appealing aspects of a tiny house is the minimal design and lifestyle that goes with it. 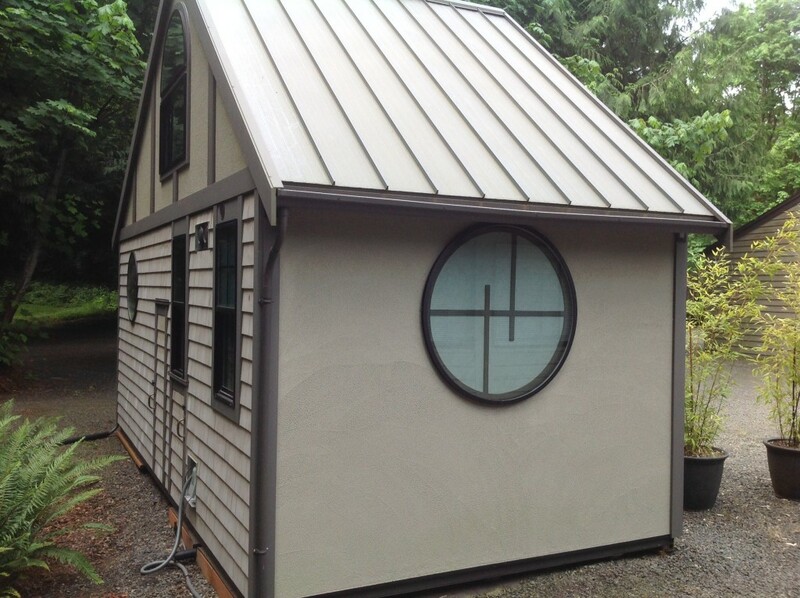 And that's exactly what Chris Heining had in mind when he designed his first tiny home for himself back in 1999. 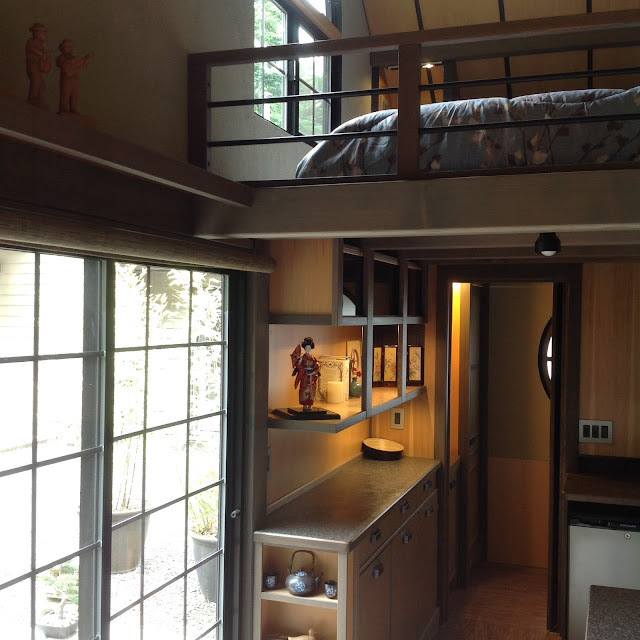 Chris was originally inspired to build a small and simple home after living in various Asian countries over a number of years. He was particularly inspired by the simple design and minimal living lifestyle popular in Japan. Keeping that in mind, he built his first tiny home utilizing as much space as he could, while keeping things simple, modern and small. 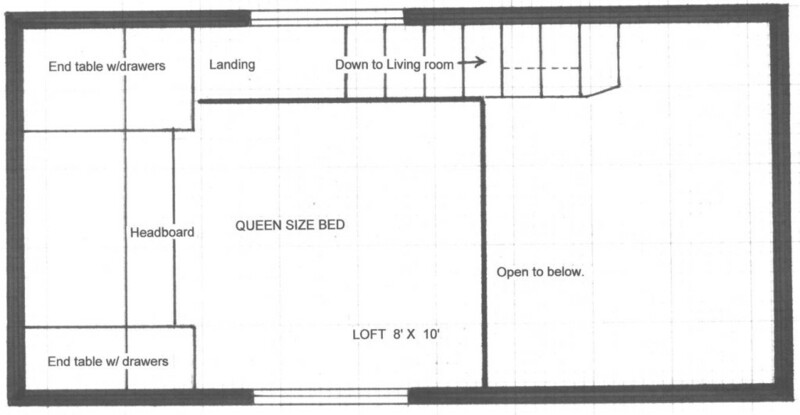 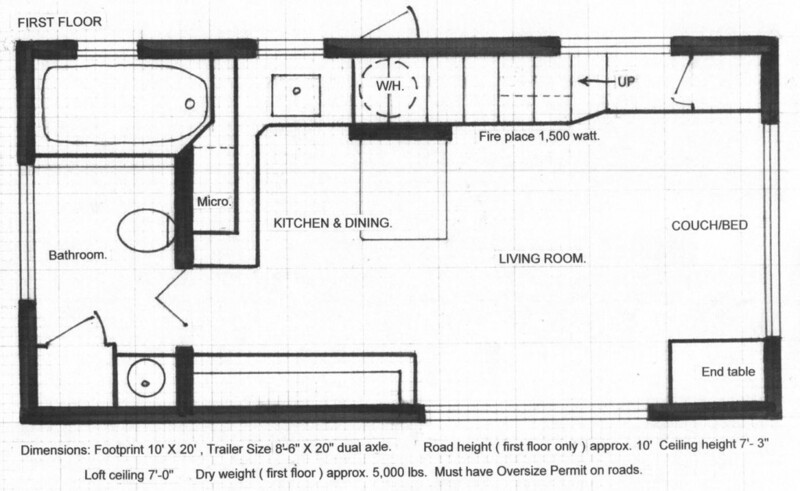 The home is 10 X 20 feet (200 sq ft) and 15 feet high. 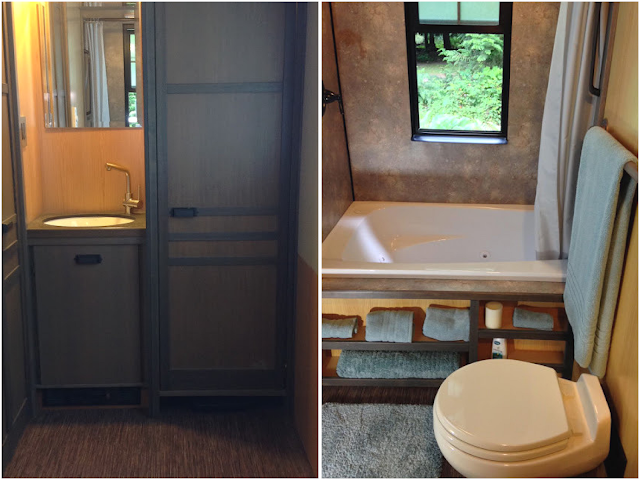 It has a bedroom, living room, kitchen and dining space, and a bathroom that features a full tub and shower. 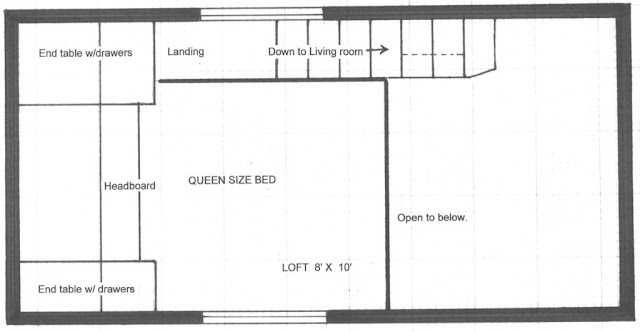 The home was sold for $59,000.